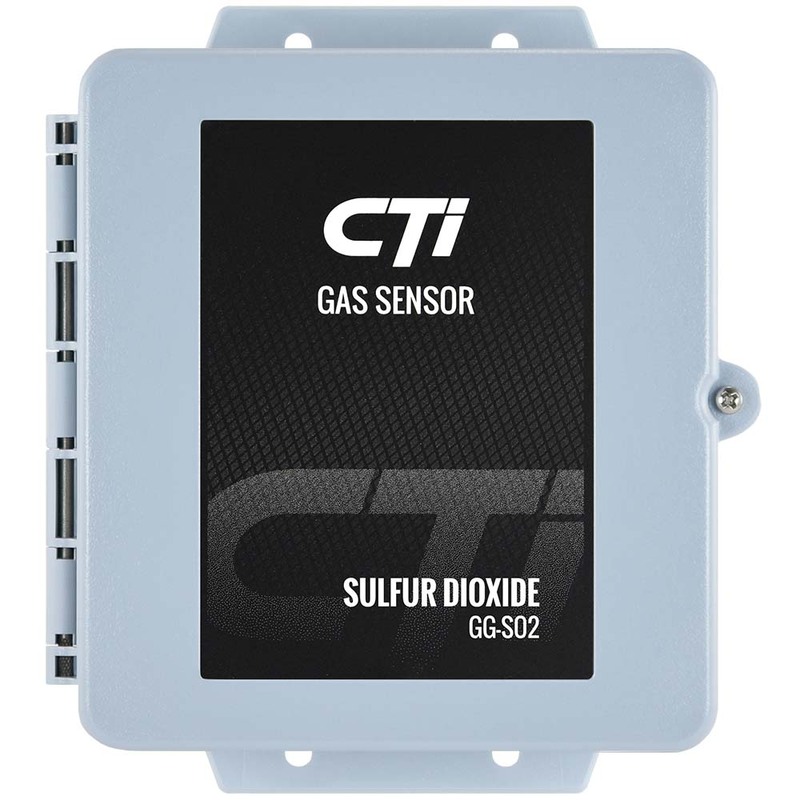 Industrial Scientific Tango TX1 Gas Detector for Sulfur Dioxide (SO2) 1-150 ppm. DualSense® Technology. 2-year run time. 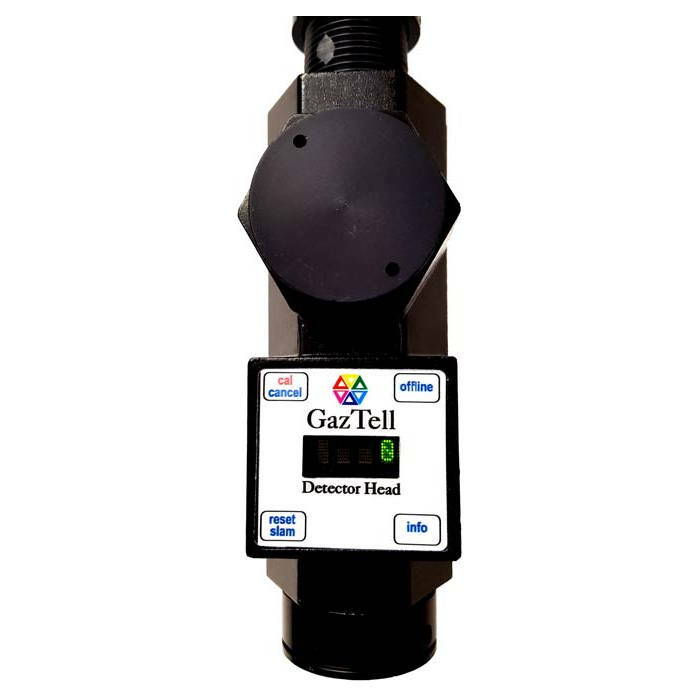 Includes LCD Display and 100dB audible alarm. Polycarbonate enclosure. IP66 & IP67. ATEX, CSA, IECEx, UL & INMETRO Approvals. INSTRUMENT WARRANTY Guaranteed for Life TM . Warranted for as long as the instrument is supported by Industrial Scientific Corporation (excludes sensors, batteries, and filters). 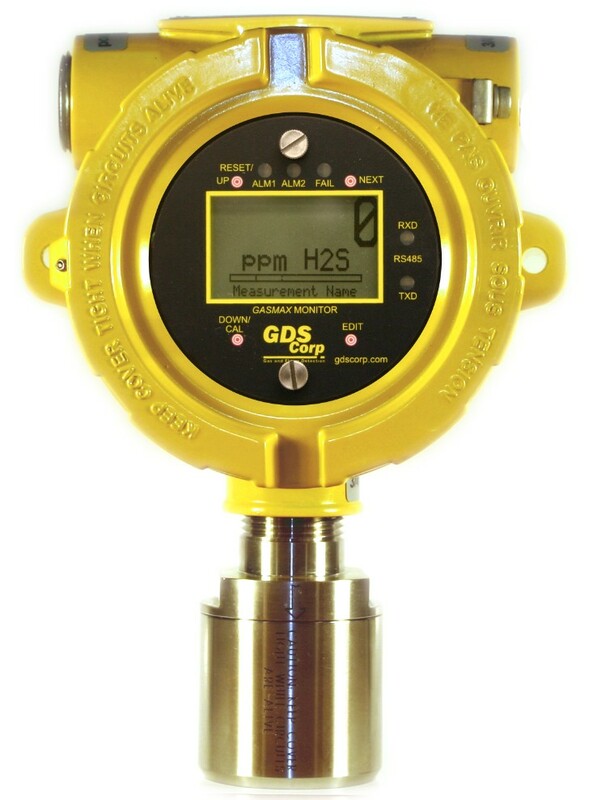 CO and H2S sensors are warranted for three years. All other sensors are warranted for two years. * These specifications are based on performance averages and may vary by instrument. 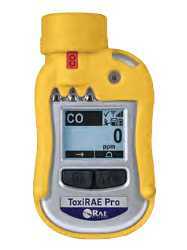 TX1-1 Industrial Scientific Tango TX1 Gas Detector for Carbon Monoxide (CO) 1-1000 ppm. DualSense® Technology. 2-year run time. 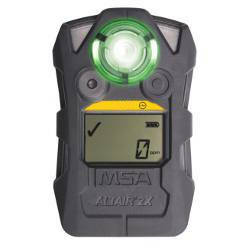 Includes LCD Display and 100dB audible alarm. Polycarbonate enclosure. IP66 & IP67. 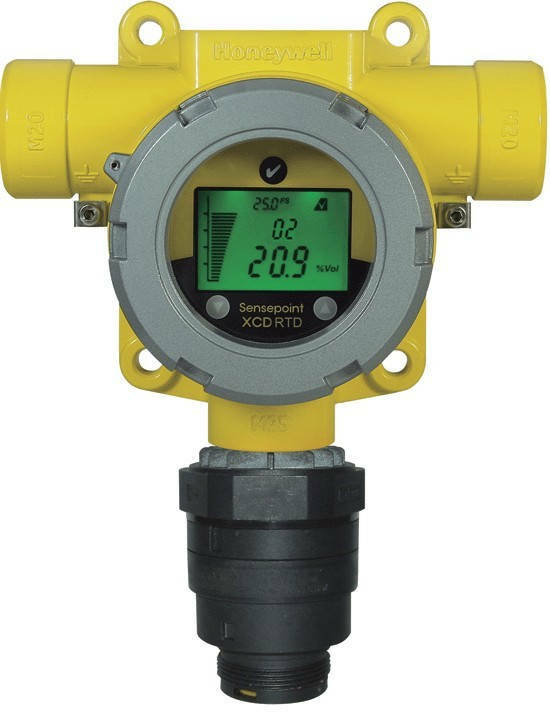 ATEX, CSA, IECEx, UL & INMETRO Approvals. 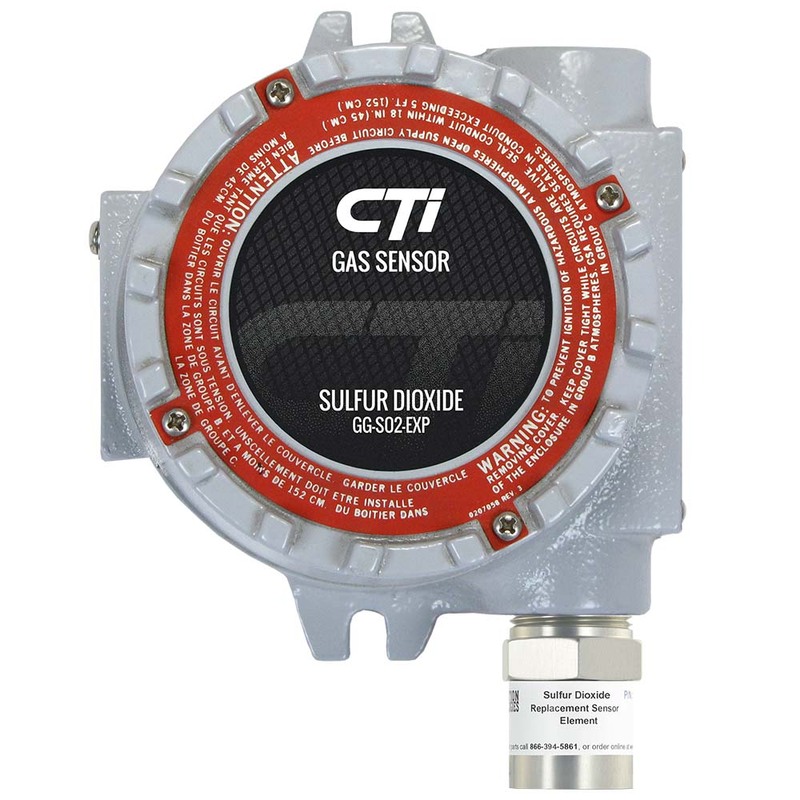 ..
TX1-G Industrial Scientific Tango TX1 Gas Detector for Carbon Monoxide (CO/H2 low): 1-1000 ppm. DualSense® Technology. 2-year run time. 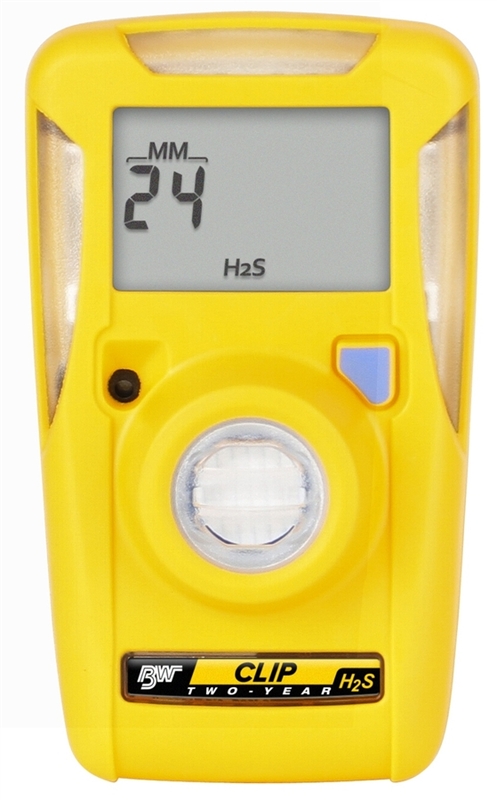 Includes LCD Display and 100dB audible alarm. Polycarbonate enclosure. IP66 & IP67. 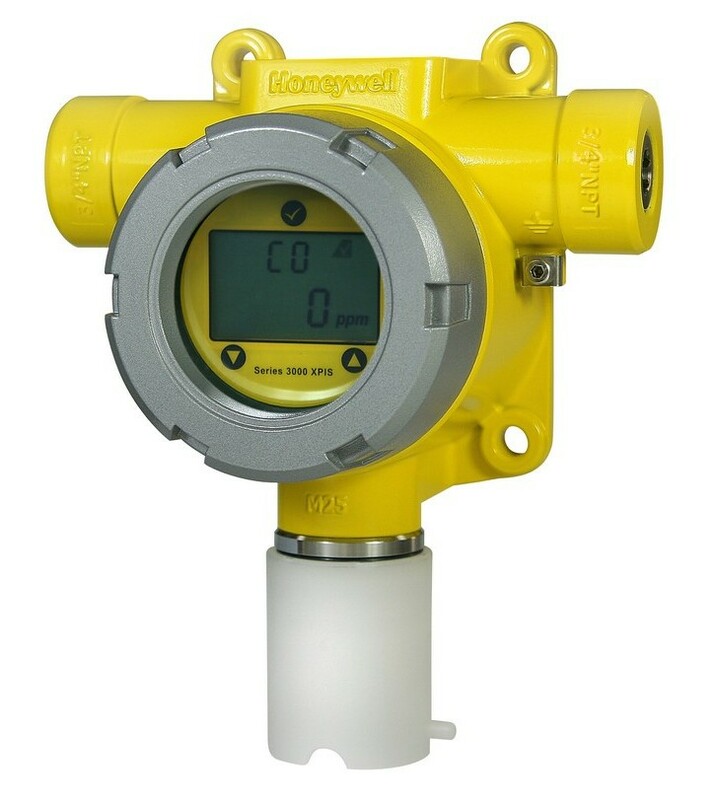 ATEX, CSA, IECEx, UL & INMETRO Approvals. 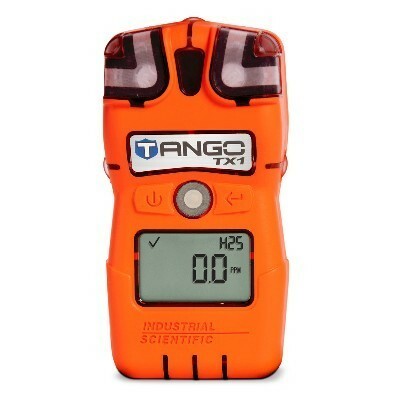 ..
TX1-2 Industrial Scientific Tango TX1 Gas Detector for Hydrogen Sulfide (H2S) 1-500 ppm. 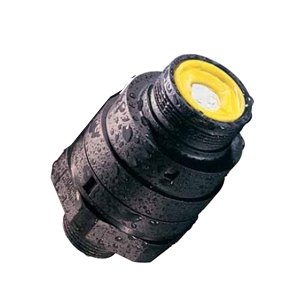 DualSense® Technology. 2-year run time. 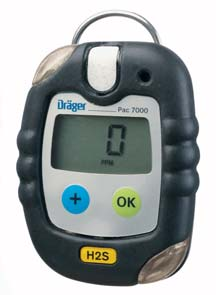 Includes LCD Display and 100dB audible alarm. Polycarbonate enclosure. IP66 & IP67. 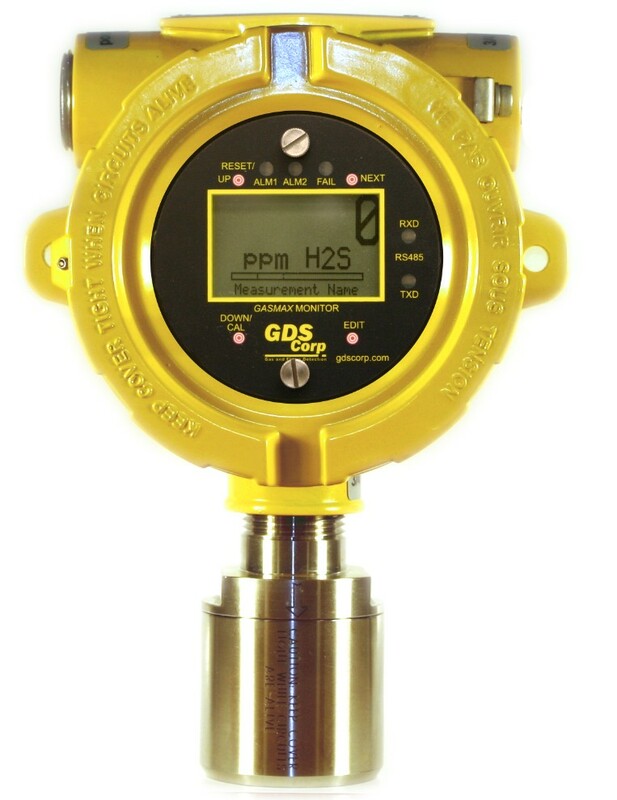 ATEX, CSA, IECEx, UL & INMETRO Approvals. 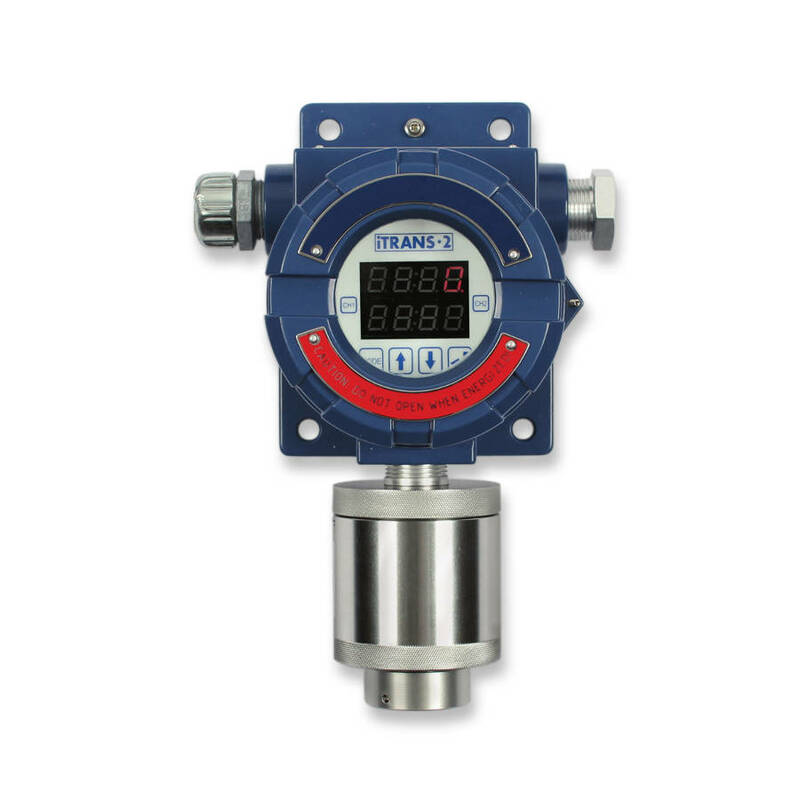 ..
TX1-4 Industrial Scientific Tango TX1 Gas Detector for Nitrogen Dioxide (NO2) 1-150 ppm. 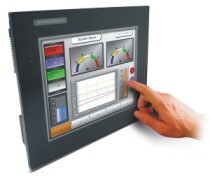 DualSense® Technology. 2-year run time. 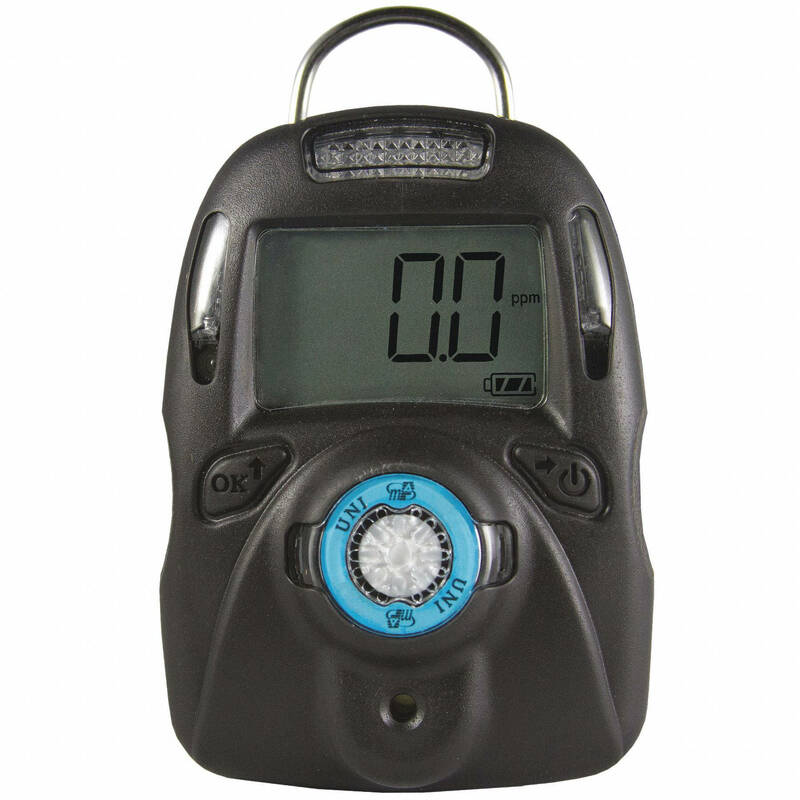 Includes LCD Display and 100dB audible alarm. Polycarbonate enclosure. IP66 & IP67. 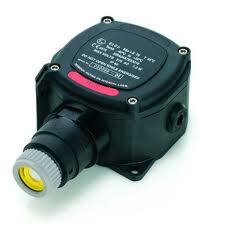 ATEX, CSA, IECEx, UL & INMETRO Approvals. 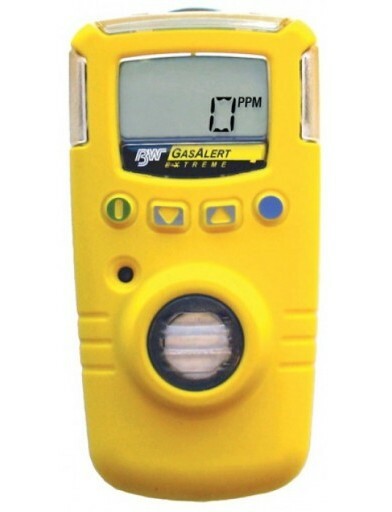 ..
> GAS DETECTORS (PORTABLE) > SULFUR DIOXIDE : 31 Items found. 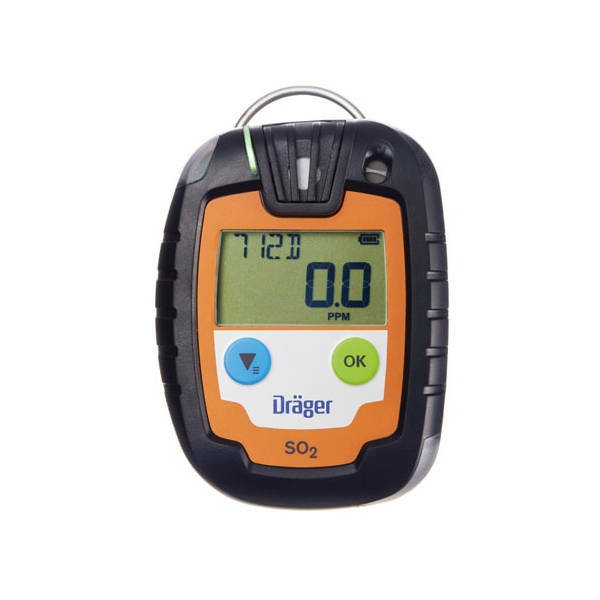 Draeger Pac 6000 Disposable Personal Single-Gas Detector for Sulfur Dioxide (SO2) 0-100 ppm. 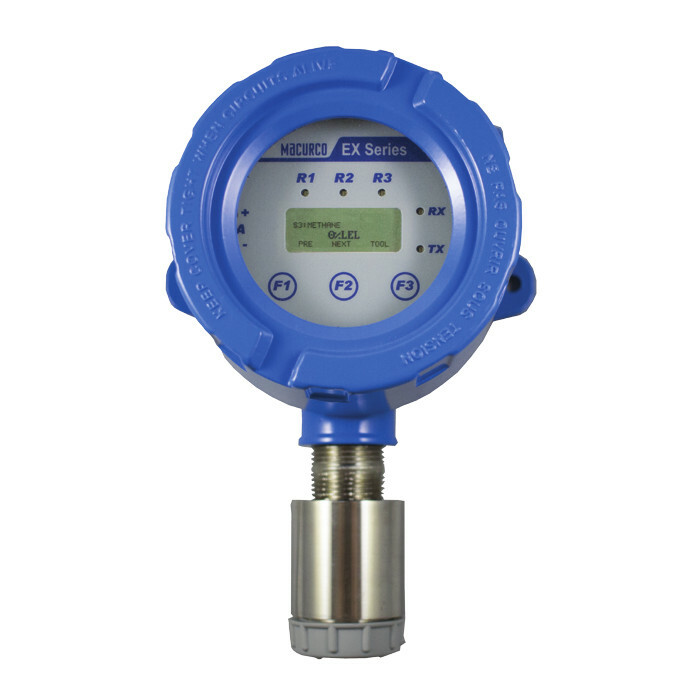 Includes 360° alarm signal, large display, data and event logger, battery and a replaceable filter membrane for water and dust protection. IP68. Two year lifetime. CSA, IECEx, ATEX and CE approvals. 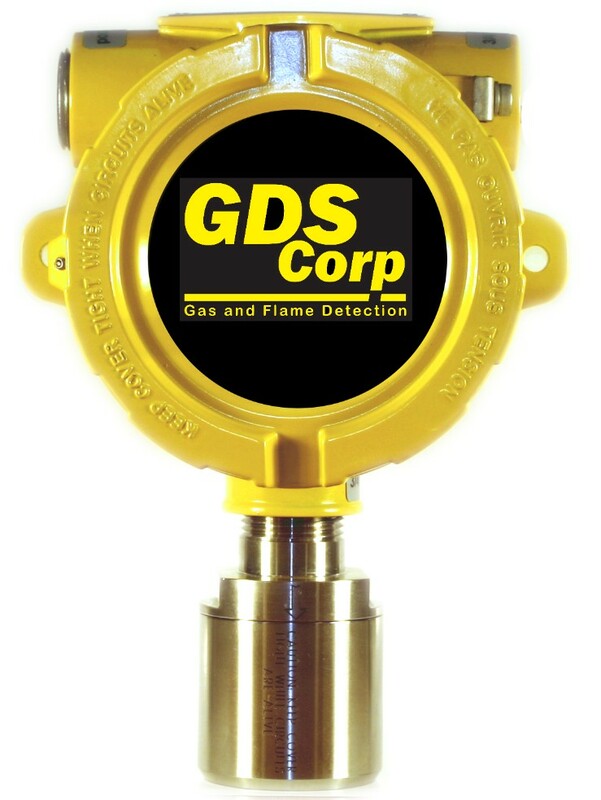 GDS GASMAX II 3-Wire Gas Detector with local stainless steel sensor head configured for Sulfur Dioxide (SO2) with range 0-50 to 0-500 ppm, 4-20 mA output transmitter with optional Alarm Relay Board (3x 5A SPDT) and RS-485 Modbus RTU.